If you would like to schedule an appointment, please complete and submit the questionnaire. We will contact you. At Arizona Homeopathy, we practice only Classical Homeopathy. The treatment is highly individualized, and it is based on the person’s particular mental, emotional and physical symptoms. The symptoms of the sick person are the most important guide to the choice of the correct remedy. They are the result of the organism that tries to put itself in balance. They are the effort of the organism to cure itself. Homeopathic remedies do not directly treat a symptom or condition, but help strengthen the immune system and stimulate the healing process. They are highly diluted not toxic preparations, made by Homeopathic pharmacies in accordance with the U.S. Homeopathic Pharmacopoeia, and approved by the FDA since 1938. Remedies are derived from plants, minerals, and other natural substances. An initial homeopathic consultation usually lasts from one and a half to three hours. A thorough understanding of the person’s acute or chronic complaints is the basis of successful treatment. All symptoms will be taken into consideration, so that a meaningful result can be achieved. A follow-up is recommended 4-6 weeks after the original consultation. 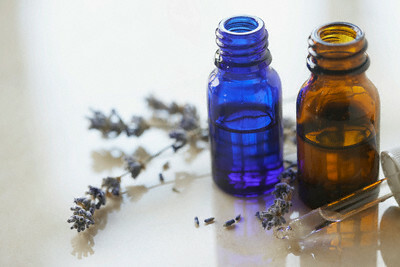 At that time, the practitioner will evaluate the effect of the remedy and decide the next step. Homeopathic treatment of acute complaints often results in immediate beneficial effects, while long-term complaints may require several visits to restore a sense of complete well-being.